TriStar products are known for their quality construction and durability. 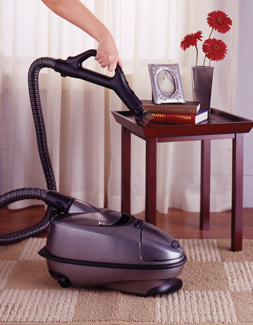 We believe that we make the finest product available to keep your home clean. The TriStar is so well built it that once a family makes the purchase of a TriStar they are often passed down from generation to generation. 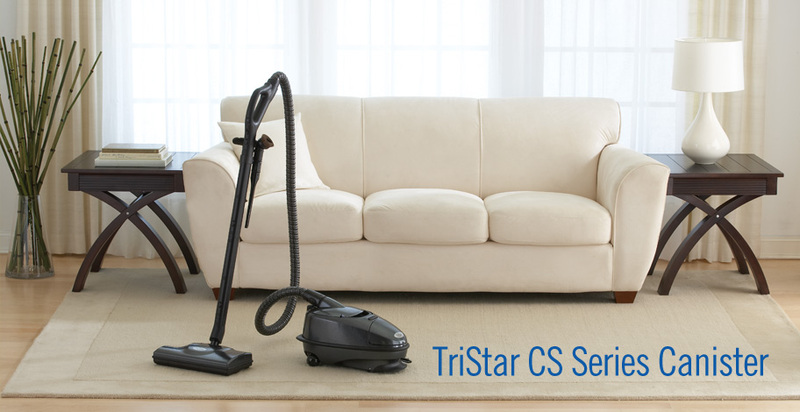 The TriStar is truly a one-time investment and could be the last home cleaning system you will ever need. We offer an unprecedented limited lifetime warranty on the entire die-cast metal body of the TriStar CS™ Series and all die-cast metal parts. There is a five-year limited warranty on the motor in the TriStar CS™ Series and the motor in the power nozzle as well as the belt in the power nozzle. All other parts and standard accessories are covered under a two-year limited warranty.